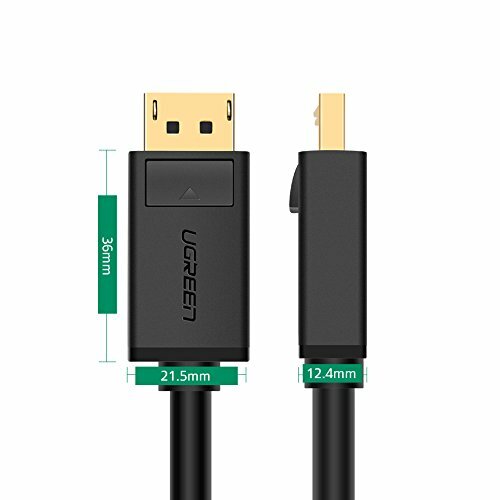 UGREEN Premium Displayport 1.2v Male to Male Cable enables you to connect Displayport devices e.g. 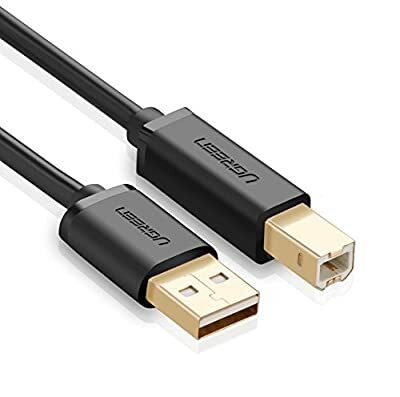 a monitor, display, projector, HDTVs to your PC/Laptop for video and audio signal transfer. 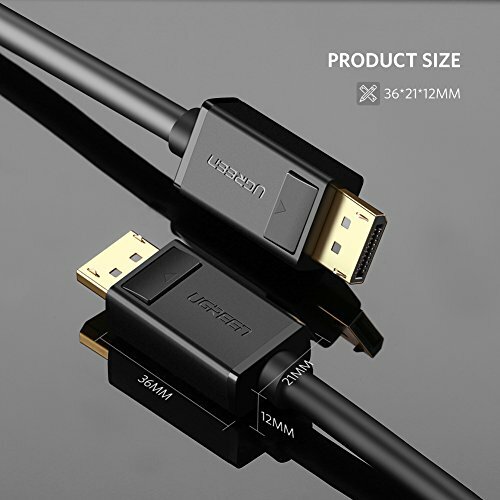 The Displayport Case is made of integrated ABS and PVC material to prevent cracking, unlike other displayport cases. 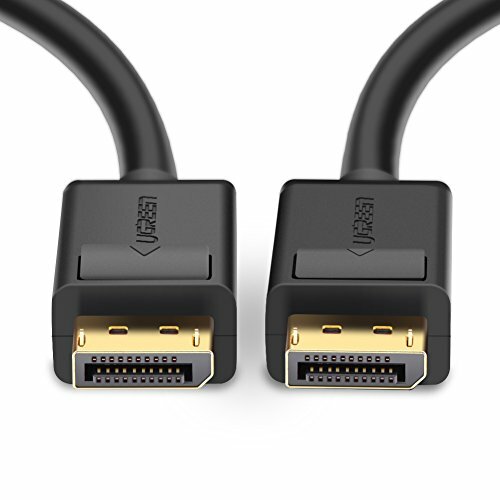 Moreover, the small button is easier to press down to unlock the connector. 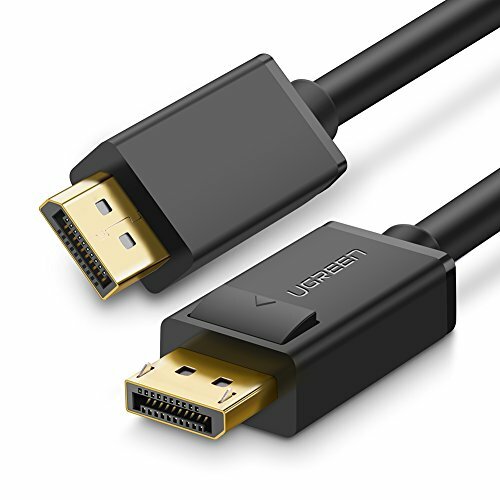 It is Displayport 1.2version, support 3D and resolution up to 3840x2160.